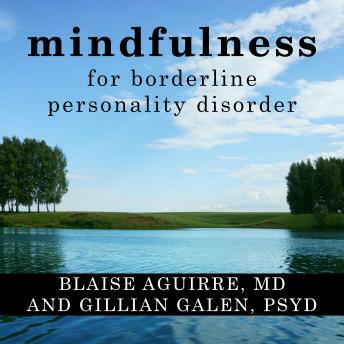 Expanding on the core skill of dialectical behavior therapy (DBT), Mindfulness for Borderline Personality Disorder will help you target and successfully manage many of the familiar symptoms of BPD. Here, you will learn the basics of mindfulness through specific exercises, and will gain powerful insight through real-life stories from people who have BPD. If you are ready to take that first step on the path toward wellness, this book will be your guide.